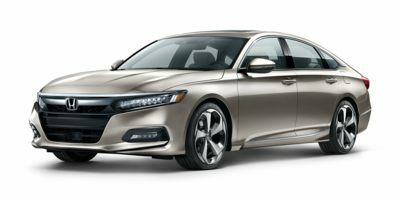 Buying a 2018 Honda Accord Sedan, and saving $2500 off of MSRP. Buying a 2018 Honda CR-V, and saving $2000 off of MSRP. Buying a 2017 Honda CR-V, and saving $750 off of MSRP. Buying a 2017 Honda CR-V, and saving $1500 off of MSRP. Buying a 2017 Honda Pilot, and saving $3000 off of MSRP. 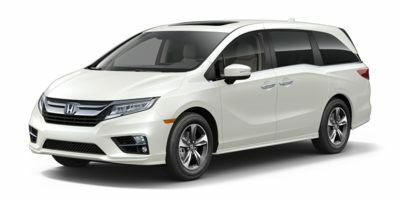 Buying a 2018 Honda Odyssey, and saving $1250 off of MSRP. Buying a 2017 Honda HR-V, and saving $750 off of MSRP. 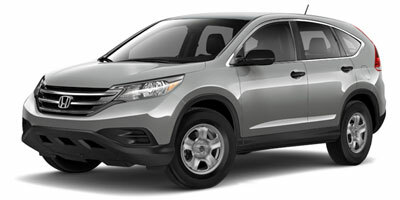 Buying a 2012 Honda CR-V, and saving $2500 off of MSRP. In addition they allowed profit (4% for our case) over the wholesale value of the vehicle, you can also negotiate for extra goodies (winter tires for example) for being part of the deal. Buying a 2008 Honda Odyssey, and saving $3000 off of MSRP. Don't talk trade-in until the end. Use up dealer's time so they have an investment in you and want to get something for spending this time. 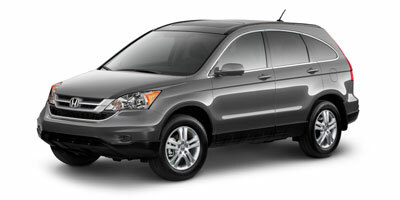 Leasing a 2009 Honda CR-V, and saving $2000 off of MSRP. 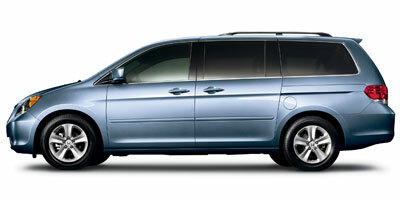 Buying a 2011 Honda Odyssey, and saving $2000 off of MSRP. Coming into the dealer knowing how much profit there is and we also knew about other dealer incentive such as holdback really helped speed up the negotiations. Also, we created a spreadsheet with all the aspects of the t4ransactions so that we didn,t need them to crunch the numbers for us, we did it ourselves. 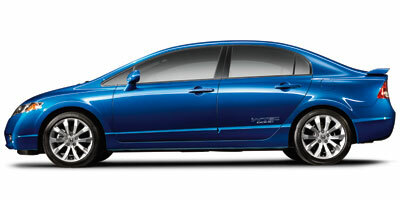 Buying a 2012 Honda Civic Sdn, and saving $1500 off of MSRP. 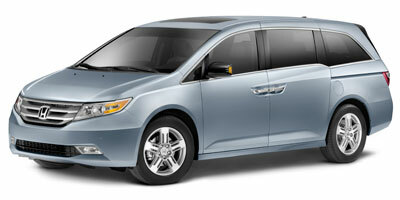 Buying a 2011 Honda Odyssey, and saving $2500 off of MSRP. Very useful to know cost and it helped with the negotiation. 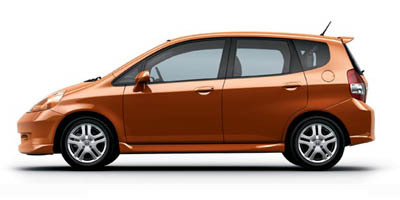 Buying a 2009 Honda Fit, and saving $500 off of MSRP. 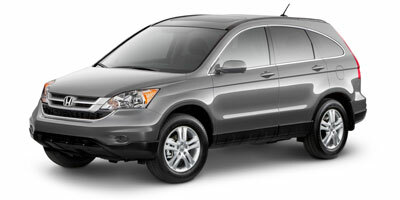 Buying a 2011 Honda CR-V, and saving $2500 off of MSRP. 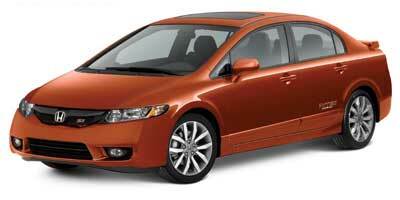 Leasing a 2008 Honda Civic Sdn, and saving $1000 off of MSRP. We called ahead and asked if they would accept the dealer cost +3% and they said yes. We got there signed the papers and that was basically it. 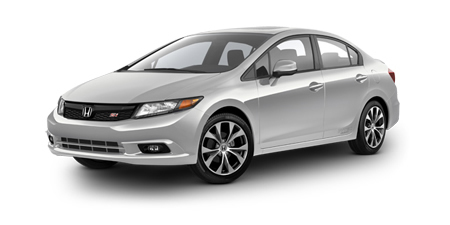 Leasing a 2011 Honda Civic Sdn, and saving $1500 off of MSRP. 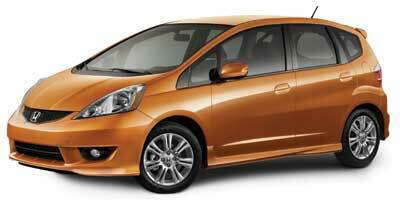 Buying a 2010 Honda Fit, and saving $4000 off of MSRP. Chose dealer based on broad selection of models and colours. Used report to ensure negotiations took place on base cost and to achieve an understanding with the sales rep that I understood that while margins were thin I still wanted some of them. Be sure to ask about Manufacturer's Discounts, especially near the end of a model year - I was able to achieve an additional $2,500 (plus HST) off of the final cost of my car. Buying a 2010 Honda Civic Sdn, and saving $6000 off of MSRP. Buying a 2011 Honda Odyssey, and saving $3000 off of MSRP. Buying a 2010 Honda CR-V, and saving $2000 off of MSRP. 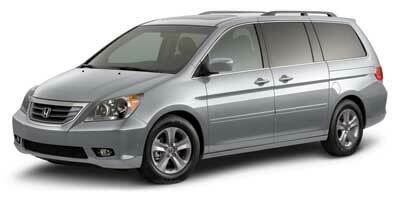 Buying a 2010 Honda Odyssey, and saving $9000 off of MSRP. Your website is not very user friendly. I would like to see it revamped. . . .Did not mention that I had the dealer invoice pricing. They were pretty eager to deal to get the 2010's out as the 2011's are coming soon. It was very comforting knowing the dealer cost as I was able to negotiate with confidence. Buying a 2010 Honda Civic Sdn, and saving $1500 off of MSRP. 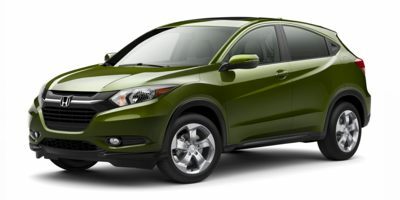 Buying a 2010 Honda CR-V, and saving $4000 off of MSRP. Honda reliability, holds value. Requested online price quote from Ottawa dealers, local dealer had no stock. Ottawa Honda had the CRV-EXL that we wanted. Price savings includes $2500 factory to dealer incentive. If requesting quotes via email... Make sure you provide a differend email address, name and telephone number for each request. Most dealers have a database to track such info and share to protect their market. I was honest with the dealership that I knew the wholesale cost of the car, and they offered me a price lower than where I was going to start my negotiations. 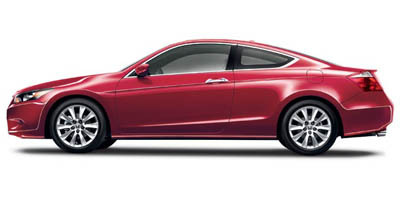 Buying a 2010 Honda Accord Sedan, and saving $1500 off of MSRP. Buying a 2010 Honda Civic Sdn, and saving $1000 off of MSRP. 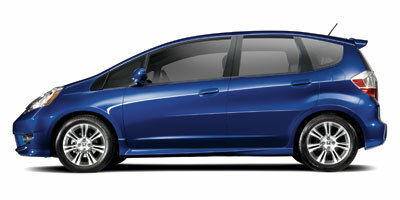 I chose Honda civic for reliability, looks and gas millage. I used the carcostcanada's invoice (dealer invoice- by presenting to the sales person after he gave us his final asking price for the car) which resulted in saving of 975.00 and saved us lot of time in negotiating the final deal. Thanks Carcostcanada. Buying a 2009 Honda Civic Sdn, and saving $2000 off of MSRP. 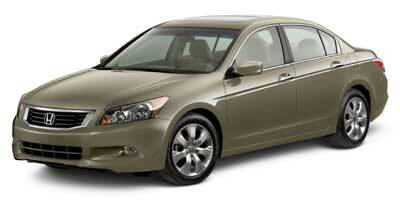 Buying a 2010 Honda Accord Sedan, and saving $4000 off of MSRP. 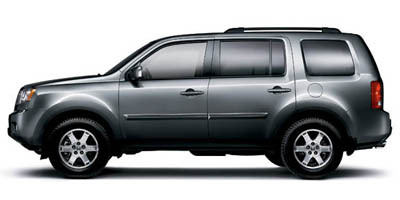 Buying a 2009 Honda Pilot, and saving $4000 off of MSRP. Buying a 2009 Honda Civic Sdn, and saving $1000 off of MSRP. Buying a 2009 Honda Fit, and saving $1000 off of MSRP. I used the wholesale price as a guide. I did not tell the sales representative that I had the report. I had worked out what I believed was a fair offer and they accepted it. Part of the reason may have been that the Car Cost Canada fright number was wrong. 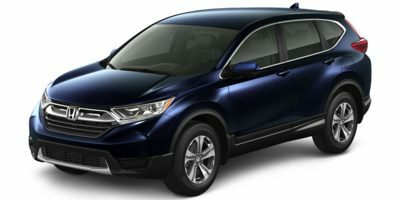 Buying a 2009 Honda CR-V, and saving $3000 off of MSRP. Just ask for 2 percent over wholesale price. Buying a 2009 Honda Civic Sdn, and saving $1500 off of MSRP. Nothing else to tell. I just new the price. They needed to off load the model I was getting, the 2010's were coming in so having all this in my favor and knowing that I got the dealer invoice gave me the leg up. Buying a 2009 Honda Civic Sdn, and saving $3000 off of MSRP. The Wholesale price report was very useful. The dealer recognized the Car Cost Canada report immediately and referred to me as a "knowledgeable buyer". Buying a 2009 Honda Accord Sedan, and saving $3000 off of MSRP. The dealer has a very good reputation with previous customers. Buying a 2009 Honda Accord Sedan, and saving $2500 off of MSRP. 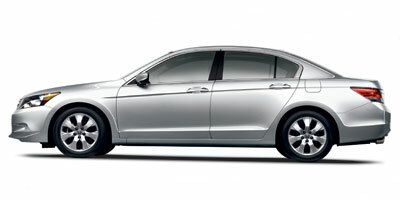 Leasing a 2009 Honda Accord Cpe, and saving $3000 off of MSRP. The entire team at Ottawa Honda were professional from the get go. I told my sales rep I had a price in mind from Car Cost Canada and he actually brought out the invoice price. The entire experience took about 3 hours from the test drive to purchase, and I felt I got a fair price. Buying a 2009 Honda Accord Sedan, and saving $1500 off of MSRP. The best money I ever spent!. Just one piecec of advice: If you are planning to purchase extra options, like extended warranty, rust protection, etc. negotiate everything together. I was initially interested in the Honda Fit, but with incentives and 0.9% financing, the more expensive Civic Sedan ended up being cheaper overall. I went to Ottawa Honda because we have been going there for many years. Along with wholesale pricing information, the price report indicated there were two incentives, one for $1,000 and one for $500. The sales rep didn't mention the $500 rebate until I showed it to him on the report. 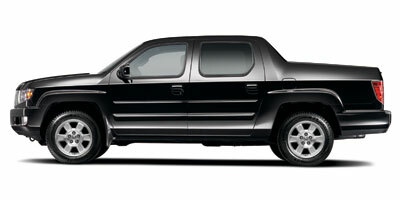 Leasing a 2009 Honda Ridgeline, and saving $5000 off of MSRP. The Wholesale Price Report was critical to my negotiations because it revealed not only dealer costs, but incentives that were available at the time. I took a gamble and asked for the maximum incentive available and then stuck to my offer. The sales rep made 4 trips to the Manager''s office, and eventually they took my offer. I saved $4500 off list!! Leasing a 2009 Honda Civic Sdn, and saving $2000 off of MSRP. We went to 3 dealerships and presented the same price. Only the last one considered our offer. We used the following formula: Wholesale Price - Incentives - Holdback + 3% profit is the lowest that "can" be done but you will not get many dealers to agree with this. We then added a nominal amount of profit above this figure. We believe that if you do not get some serious effort on the part of the dealer to come to terms with your CCC price within the first 15 to 20 minutes, then you should simply leave the dealership. 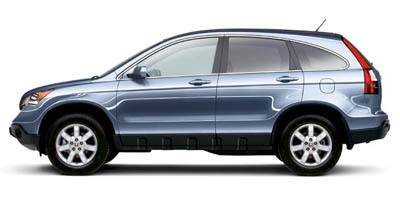 Buying a 2009 Honda CR-V, and saving $8000 off of MSRP. 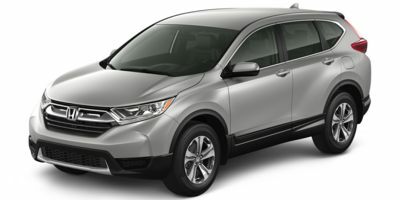 Buying a 2008 Honda CR-V, and saving $2000 off of MSRP. Buying a 2008 Honda Odyssey, and saving $6000 off of MSRP. Depending on the time and the car you are buying either add 0% or 1% dealer profit. That is good enough. They are happy to sell it to you! Buying a 2008 Honda Fit, and saving $500 off of MSRP. I was impressed with the information supplied by the Car Cost website. 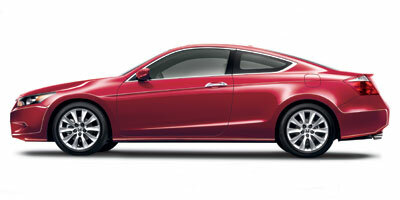 It facilitated negotiating a better price with the dealership. Buying a car was an easier undertaking. Buying a 2008 Honda Civic Sdn, and saving $5000 off of MSRP. Buying a 2008 Honda Civic Sdn, and saving $1000 off of MSRP. After test driving the car, and deciding to buy it, I emailed the salesman a detailed offer with everything itemized (taxes, fuel conservation rebate etc). I included wholesale +$600. In the offer, I gave him a chance to accept (otherwise I would email to other dealers). After a few phone conversations, we settled on the price (wholesale +700). I went in, and it was just simple paper work. It was handy to have the very detailed offer in my hand, to make sure thier invoice was correct - there was a $200 charge for something I didn't ask for - I could spot the discrepency right away. I paid full MSR price for the basic car, but I got a free remote entry system (MSR $224) thrown in for free. Next time I will also ask for a spare (3rd) key for free also. Buying a 2008 Honda Civic Hybrid, and saving $1000 off of MSRP. 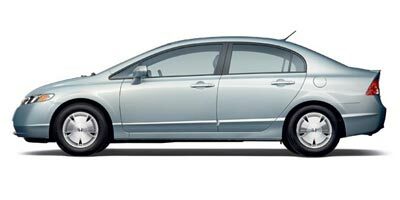 Buying a 2008 Honda Civic Sdn, and saving $1500 off of MSRP. Ottawa Honda was great, I dealt with Bobby over the phone and then went in to sort out the paperwork. Spending the least amount of time as possible in the dealership. Ben Spatafora informed us what dealer in Ottawa to contact. Then I dealt with them to get my price. I then called Ben with the price I got before moving forward with the purchase. This may not have been possible if I didn't deal over the phone. Leasing a 2008 Honda Civic Sdn, and saving $1500 off of MSRP. I have used the report to ask several dealers for their best price and was aiming for 3% or less. 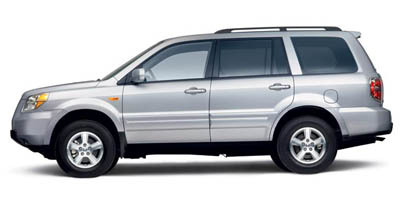 Buying a 2008 Honda Pilot, and saving $6000 off of MSRP. Buying a 2008 Honda Civic Sdn, and saving $3000 off of MSRP. We came right out and let the sales rep know that we had the wholesale report. The rep and dealer agreed to split everything down the middle. Job done. Other dealers did the old "Let me talk to my manager" routine, coming back with something in between and asking us to play some more. We didn't want to play, we wanted a fair, painless experience and we got it at Ottawa Honda. Buying a 2008 Honda Accord Cpe, and saving $2000 off of MSRP. I couldn't really use the Wholesale Price Report, as the 2008 information wasn't available from CarCostCanada. I am not satisfied with this service.